Hello world! 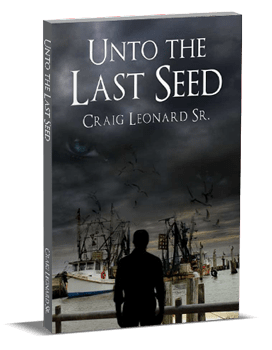 - Craig Leonard Sr. 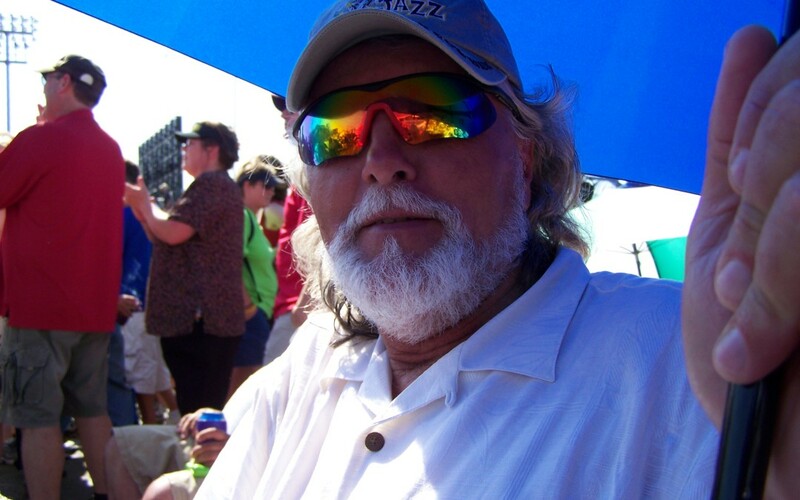 Welcome to the Cajun Author’s Blog. 6) Bayou Lafourche, the longest street in the world. Can’t wait for the book to come out. Very proud to call you my uncle. So proud of you Pa! You are from Golden Meadow ? I am also ! Who are your parents ? Hey Verna! Yes I am from Golden Meadow. My Parents are Adam And Thelma (Sis) Leonard. My Father was the Barber in Golden Meadow for 50 years. I’m a 1972 Grad of South Lafourche.